Thank you for your interest in enrolling your child in our Weekday Preschool Program. 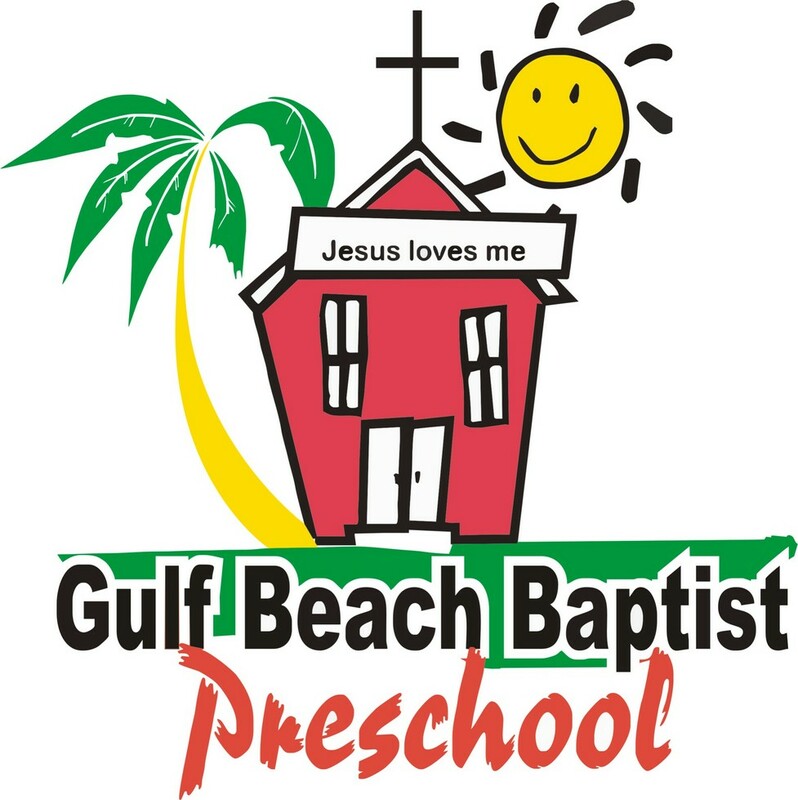 Gulf Beach Baptist Preschool is a Christ-centered early education program. We are committed to providing your child with a strong academic foundation, through our developmentally appropriate program in a warm, nurturing, and secure environment. Our classrooms are child centered and designed to stimulate creative experiences and sound educational philosophies. Registration for the upcoming school year will begin Friday, February 1st , 2019. Currently enrolled families and church members are given 1st choice of available classes. Beginning Monday, February 11th , 2019, registration will be open to the community. Class placement is determined by the child's age on September 1st of the current school year. Once classes are filled, a waiting list will be established. There is a non-refundable registration fee of $125.00 and will be due at the time of registration to secure your spot. A supply fee of $75 will be due by the first day of school. A discount will be given to families if you have more than one child attending. The 2019-20 Parent Handbook and all student forms needed, will be available for viewing online June 30th, 2019 . 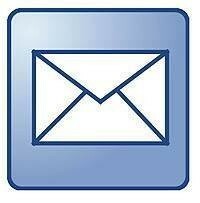 If you do not have access to the internet or would prefer a hard copy, you may pick up a registration packet in the front office of the church or preschool. If you have any questions, please don’t hesitate to call or email me.